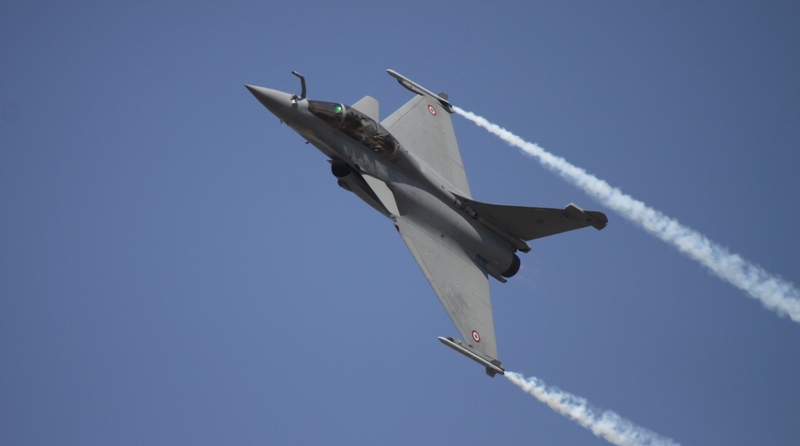 The Supreme Court will be hearing a petition seeking a stay on the Dassault Rafale fighter jet deal between India with France on the ground that there were discrepancies in the deal. The plea, which will be heard next week, has been moved by advocate Manohar Lal Sharma who has alleged that there are gross irregularities in the deal for the purchase of 36 fighter jets inked between India and France on 23 September 2016. A bench comprising Chief Justice Dipak Misra and Justices AM Khanwilkar and DY Chandrachud considered the advocate Sharma’s appeal that his plea be listed for urgent hearing. According to reports, the petitioner has stated that the cancellation of the older tender without reason and the new deal getting inked without parliamentary approval suggest conspiracy. Sharma has also sought an inquiry by a Special Investigation Team (SIT) monitored by the Supreme Court, reported CNN-News18. The Congress has been accusing the Bharatiya Janata Party (BJP)-led NDA government at the Centre over the pricing of the fighter jets. The Congress claims that the deal inked during the UPA rule was Rs 520 crore per aircraft which ballooned to Rs 1,600 crore in the new deal under the NDA regime. Led by its president Rahul Gandhi, the party has demanded that the government reveal the price details of the Rafale fighter jets. Recently, the Congress also attacked the government and Anil Ambani-led Reliance Group over the deal. Dassault entered into a joint-venture with the Reliance Group to fulfil the offset requirement of the deal. Ambani had in August sent legal notices to several Congress leaders and also told Rahul Gandhi in a letter that his party has been “misinformed, misdirected and misled” by “malicious vested interests and corporate rivals” on the issue. 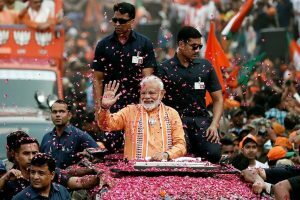 In its defence, the government has said that it is bound by a “secrecy clause” that was signed in 2008 during the UPA years which prohibits both New Delhi and Paris from revealing details of the deal to the public. In his address during the debate on no-confidence motion in Lok Sabha in July, Gandhi said the French president Emmanuel Macron had clearly conveyed to him that there was no problem in sharing details relating to the Rafale contrary to what the government has been saying and that the “Defence Minister (Nirmala Sitharaman) has clearly spoken an untruth” about there being a secrecy pact. However, a statement issued by the French government apparently punctured the Congress president’s claim. “We have noted the statement of Mr Rahul Gandhi before the Indian Parliament. France and India concluded in 2008 a security agreement, which legally binds the two States to protect the classified information provided by the partner, that could impact security and operational capabilities of the defence equipment of India or France,” the Spokesperson of the Ministry of Europe and Foreign Affairs said.